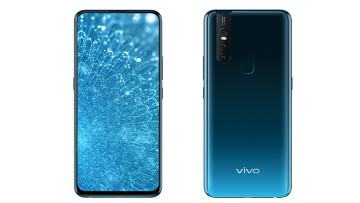 Vivo has sent out invites to media outlets for the launch of a new smartphone series that could be unveiled tomorrow. 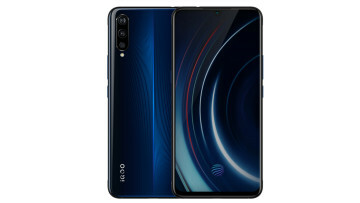 The company recently teased the launch of a new sub-brand called iQOO and it also seems to be expanding its main portfolio with a new U series smartphone. 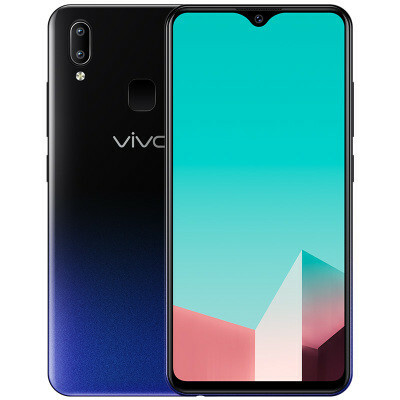 According to Sina Tech, the alleged U1 smartphone will feature a waterdrop notch display with a diagonal size of more than six inches. 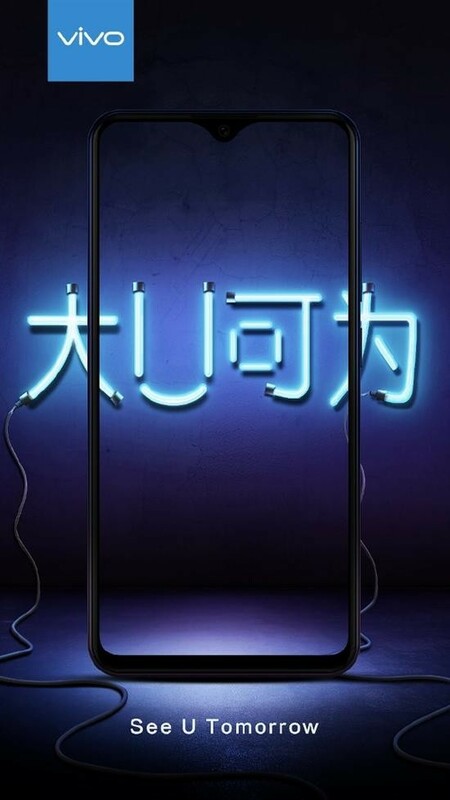 The outline of the device can be seen in the teaser below. The expected hardware specifications of the smartphone were posted on Twitter by Venkatesh Babu from MySmartPrice. 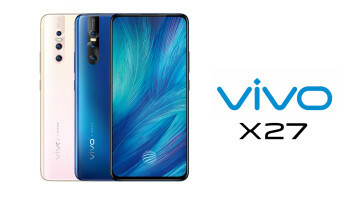 These include a 6.2-inch LCD with a waterdrop notch, a Snapdragon 439 processor clocked up to 1.9 GHz, an Adreno 505 GPU, dual rear cameras with 13-megapixel and 2-megapixel sensors, an 8-megapixel front camera and a 4030 mAh battery. 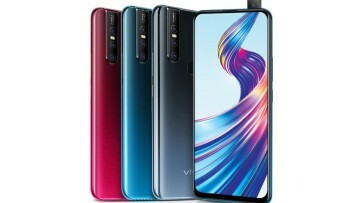 There will be three variants based on the RAM and storage combinations of 3GB/32GB priced at 799 Yuan ($118), 3GB/64GB priced at 999 Yuan ($148), and 4GB/64GB priced at 1199 Yuan ($177), respectively. Vivo's primary competitor, Xiaomi, launched the Redmi Note 7 last month and the U1 will reportedly go up against that device if the alleged specs are any indication. We will know more about the device tomorrow.